It looks like Batman has a sweet new ride. The automaker revealed the 17-foot-long,nearly 1,700-pound Batmobile Saturday at the North American International Auto Show in Detroit. 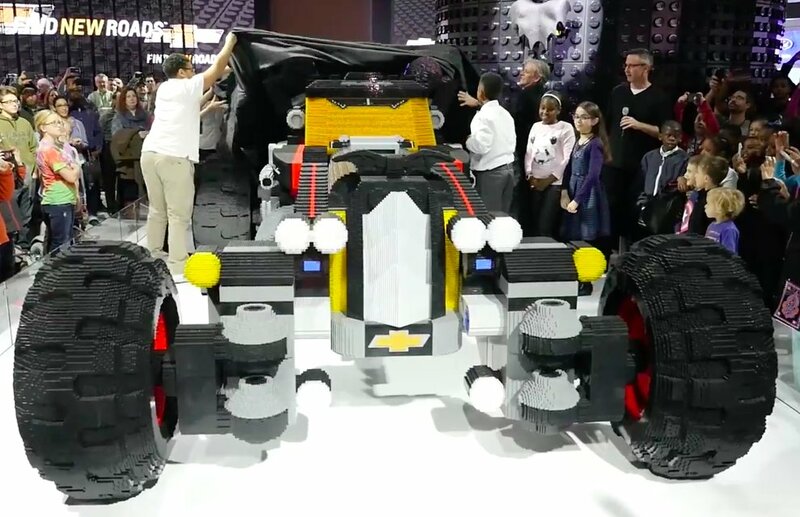 Over 344,000 LEGO bricks were used to make the vehicle.